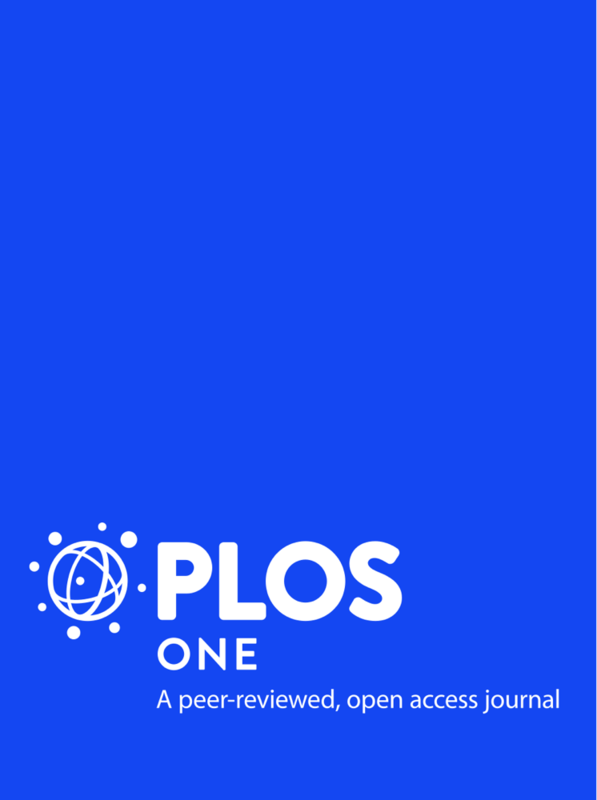 This Authorea document template can be used to prepare documents according to the citation style and authoring guidelines of PLOS ONE. Note: the citation style and format (paragraph spacing, line numbers, etc.) will be applied upon document export, making it easy for you to switch from one journal to another.